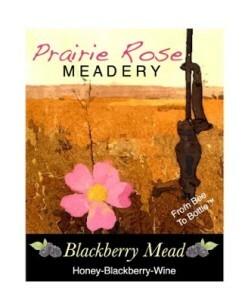 What a fun way to promote your business or celebrate a special event. 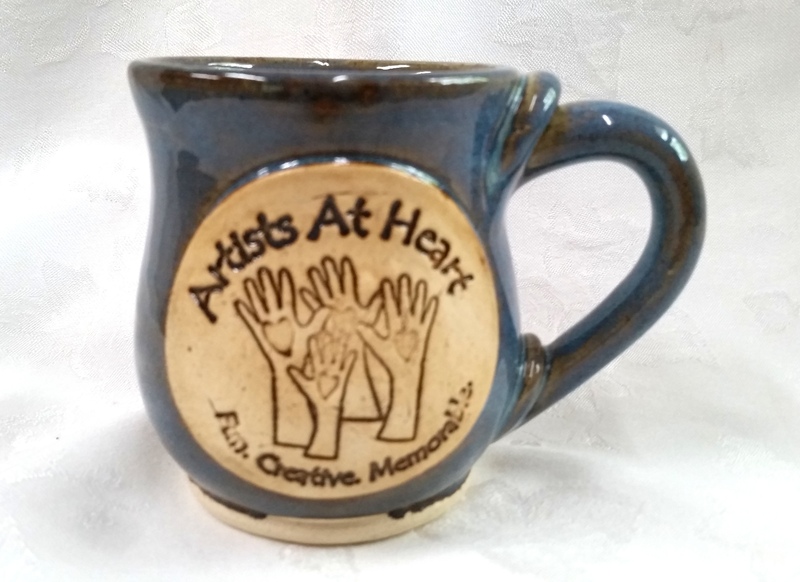 Custom logo mugs! Hand made stoneware mugs with your custom logo or design. 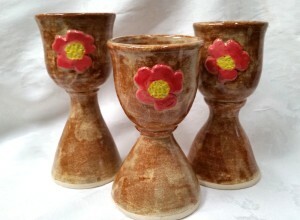 Here are some mead goblets we made for a Meadery in North Dakota…. 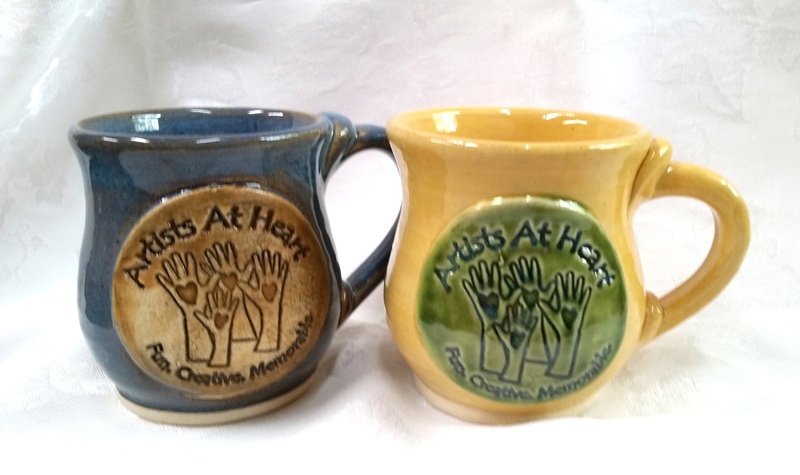 And here are some logo mugs we made for Artists At Heart…. For more information and pricing, please download our brochure.